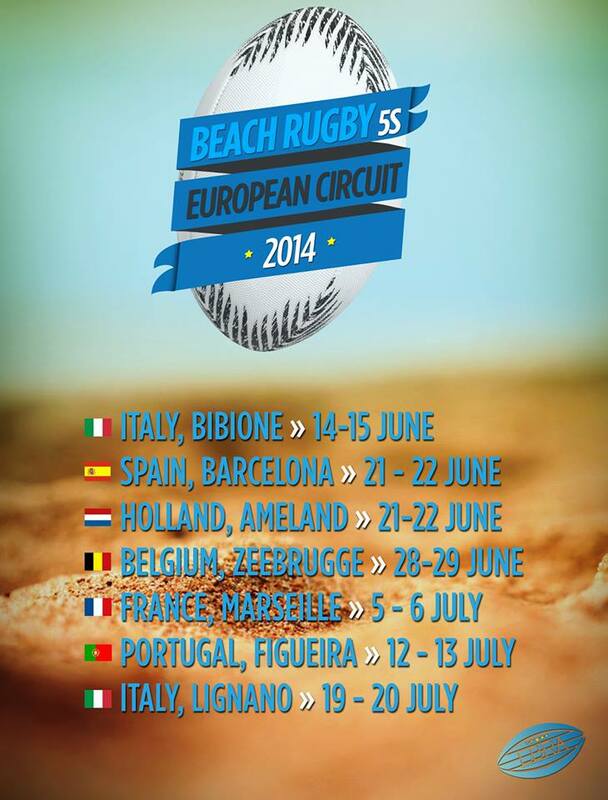 The dates and times for the 2014 EBRA BEACH 5’s SERIES are set. Following the success of last seasons inaugural series, the 2014 EBRA Series has greatly expanded to include 7 fantastic tournament locations, in 6 different European countries. 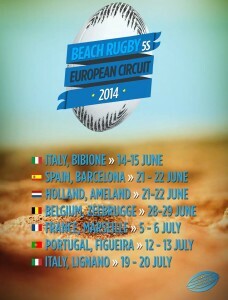 SUPER BEACH 5’s RUGBY. LIVING the BEACH SPORTING DREAM!